Some 840 species are depicted in this bird identification guide with a difference. 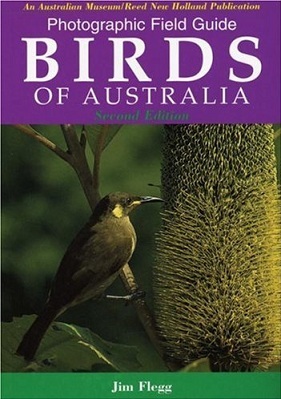 Instead of using colour plates of paintings, Photographic Field Guide: Birds of Australia features photographs. Photographs of living birds can often provide detail not available in paintings, such as typical poses, real habitat and often more realistic colouring. 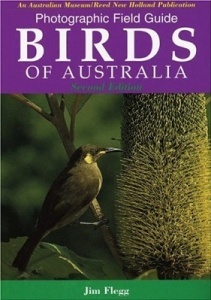 A map shows each species' distribution in and around Australia and the text gives details of size, colour, shape, behaviour, calls and habitat. The at-a-glance symbols at the end of each entry indicate major habitat types. This new edition contains updated names, information and maps, and replaces several photographs with new or improved ones.